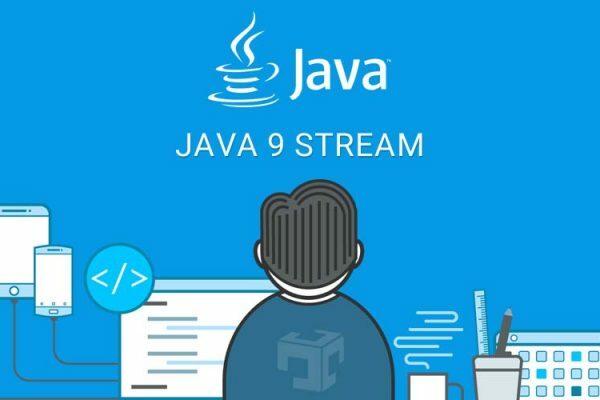 Before java 9 we can get stack trace by calling getStacktrace method of throwable class in catch clause or instantiating throwable class and use print stack trace. In this exampe we are trying to read tmp file which does not exists at given location so it will throw exception. As we can see it will print whole stack trace except the hidden one, it’s difficult to find a few frames from that or if is also displaying actual class name where this method is declared. To overcome these type of problem java 9 comes with one handy feature called Stack Walking Api under JEP-259. stack-walking API that allows laziness and frame filtering, supports short walks that stop at a frame matching given criteria and also supports long walks that traverse the entire stack. StackWalker class is the heart of new stack walking API.lets discuss detail about it. How to instantiate StackWalker class? Static method getInstance method is used to get the StackWalker.There is four version available of this method. Other than getInstance method there are 3 other method available in stackwalker class to get the relavant information and perform certain actions. Performs the given action on each element of StackFrame stream of the current thread, traversing from the top frame of the stack, which is the method calling this forEach method. Gets the Class object of the caller who invoked the method that invoked getCallerClass. Note : We must instantiate StackWalker class with RETAIN_CLASS_REFERENCE option otherwise it will throw exception. Applies the given function to the stream of StackFrames for the current thread, traversing from the top frame of the stack, which is the method calling this walk method. In this example we use limit method to restrict top 2 stack frames. Refer JEP-259 and StackWalker links for more details.